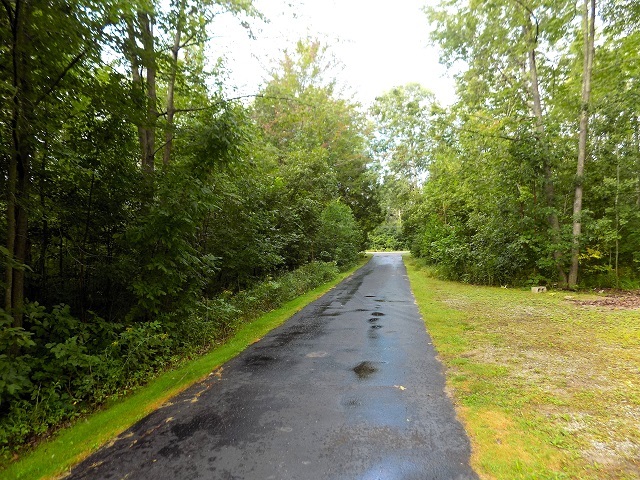 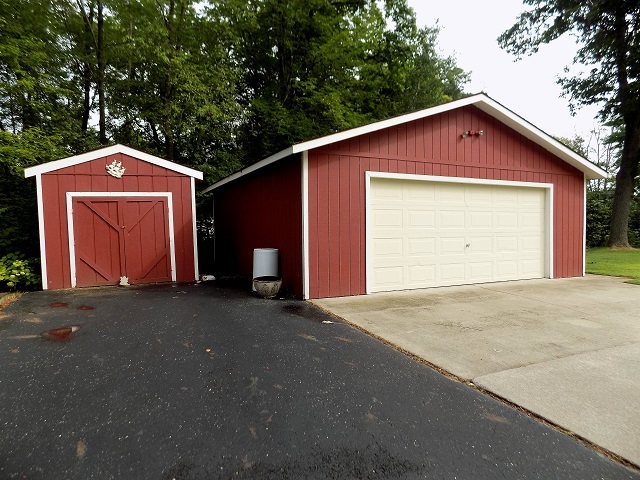 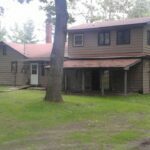 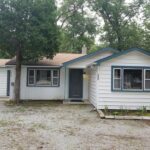 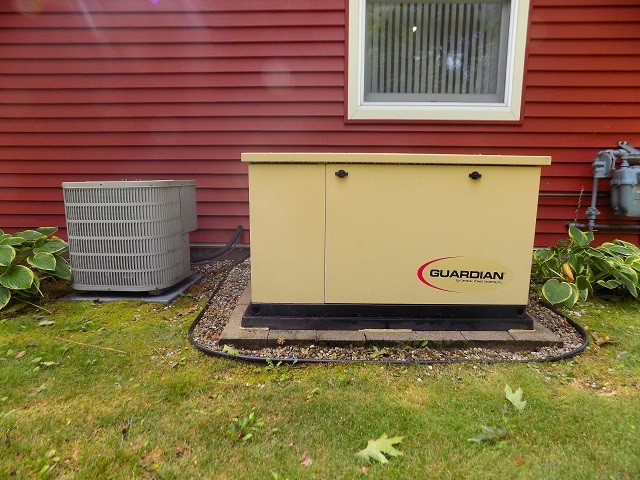 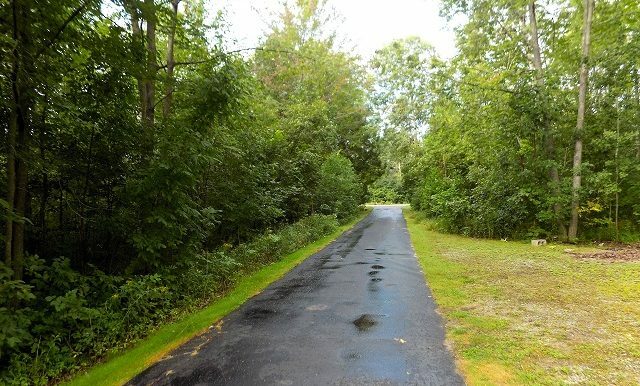 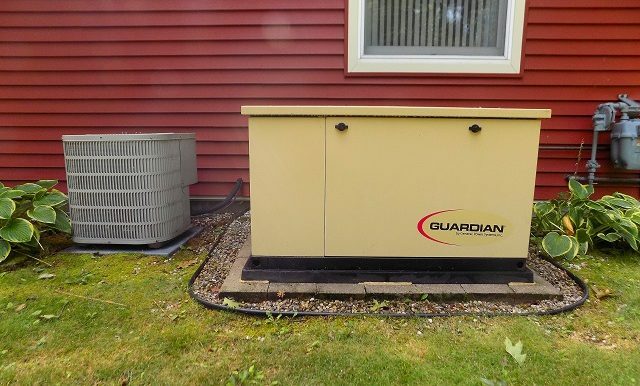 4847 W. Cedar Lake Rd., Greenbush, MI 48738. 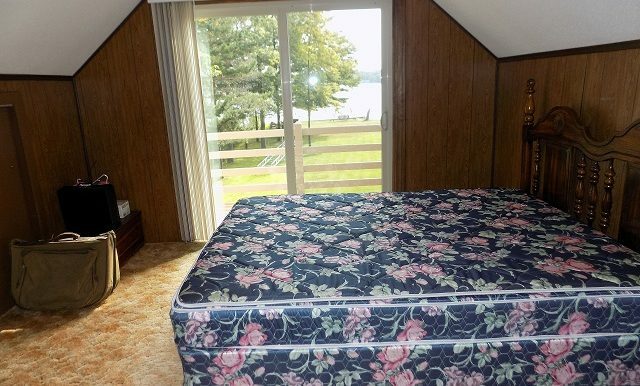 Lake homes like this just don’t come on the market very often. 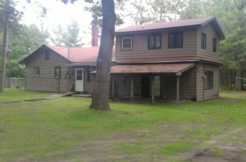 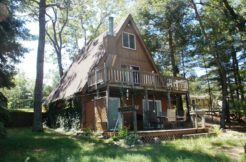 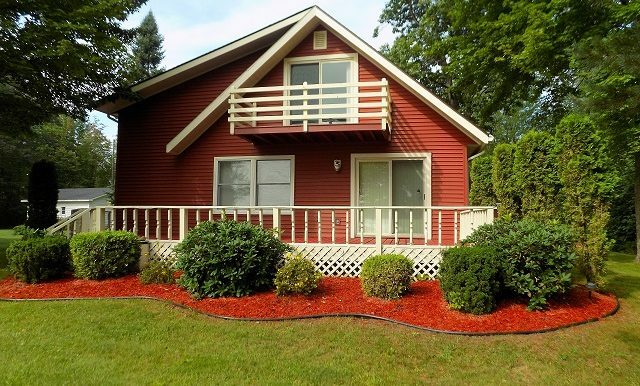 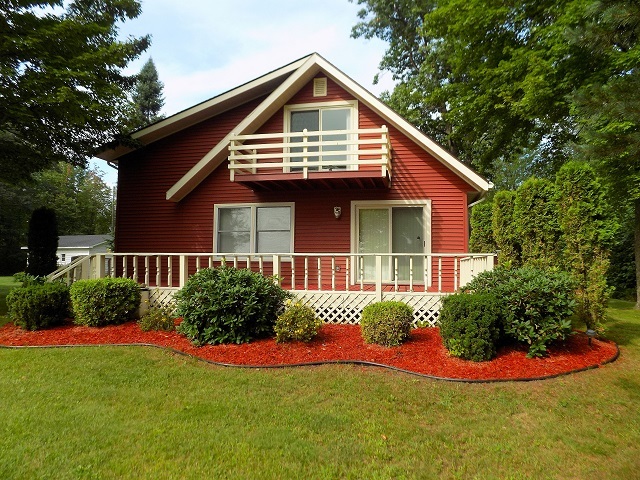 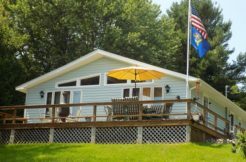 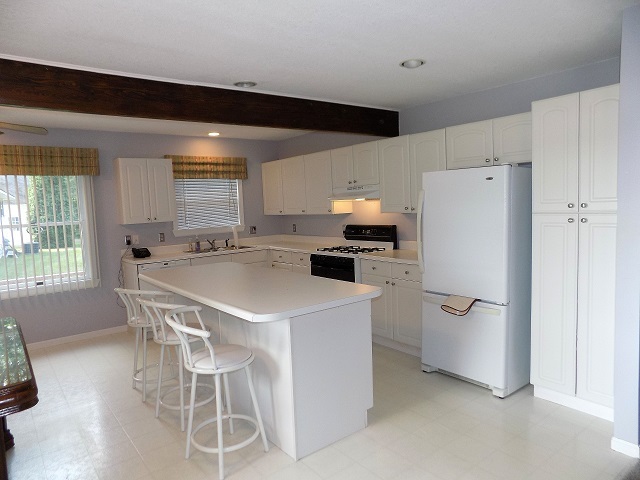 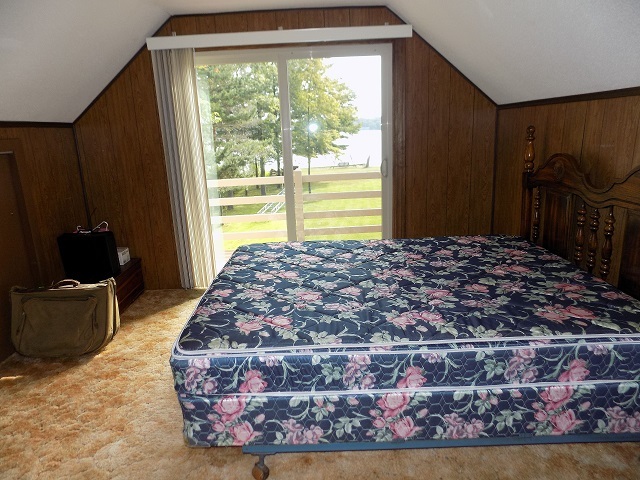 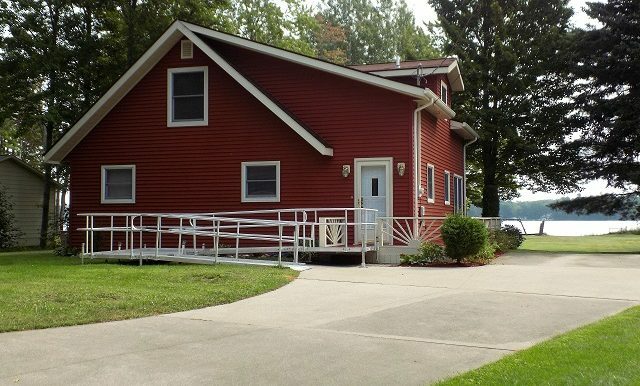 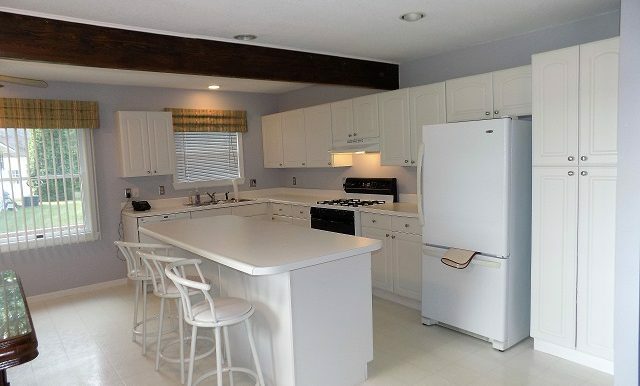 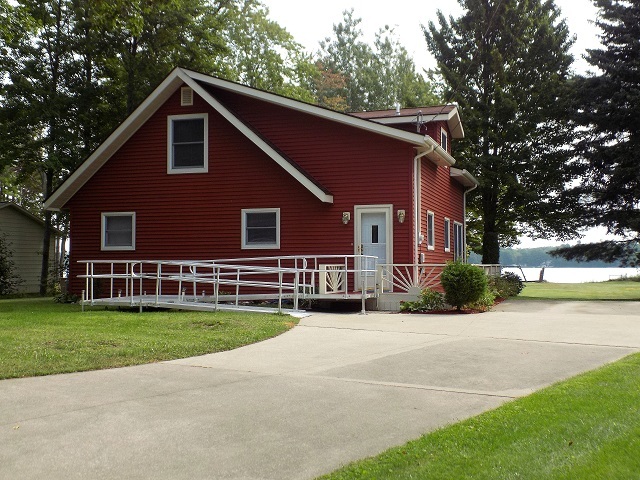 This home features 3-bedrooms, one which has it’s own 2nd story lakeside private deck. 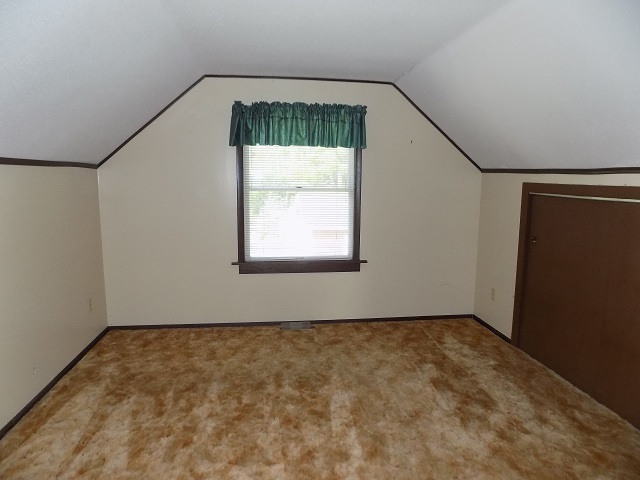 Each upper bedroom also has an attached 7 X 11 bonus area with sky lights. 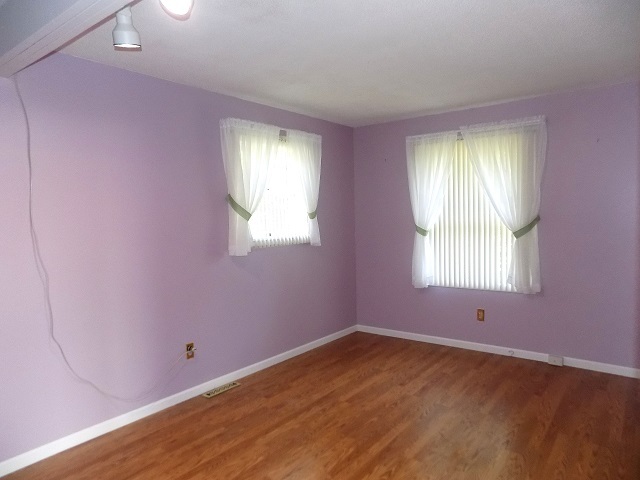 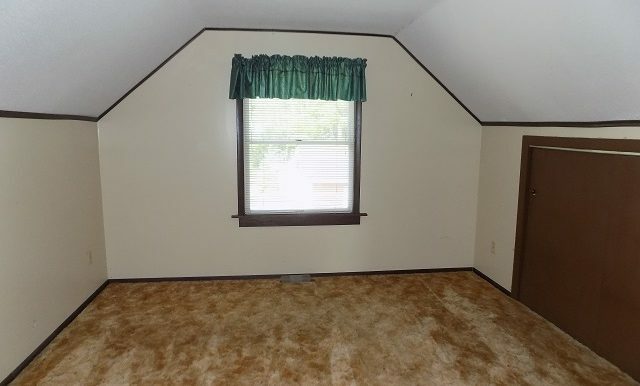 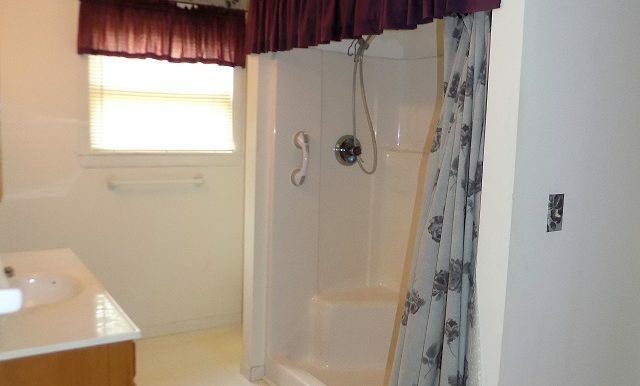 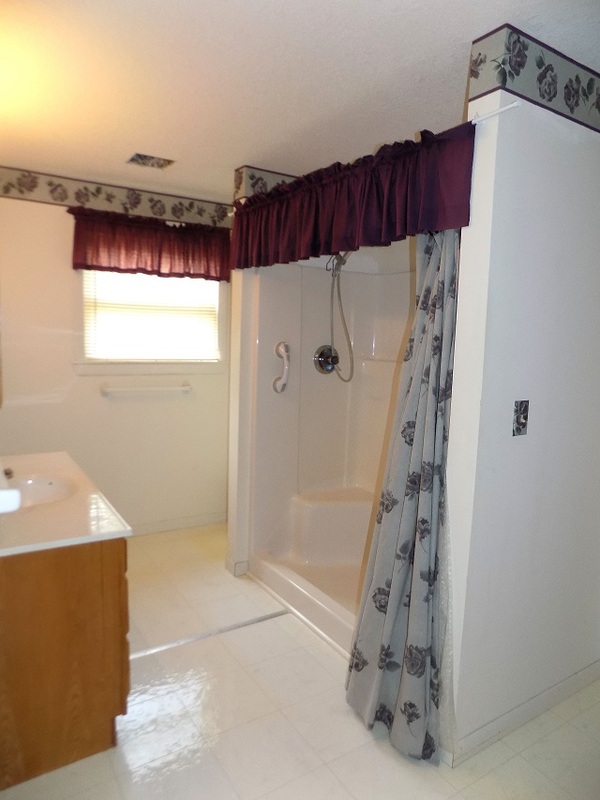 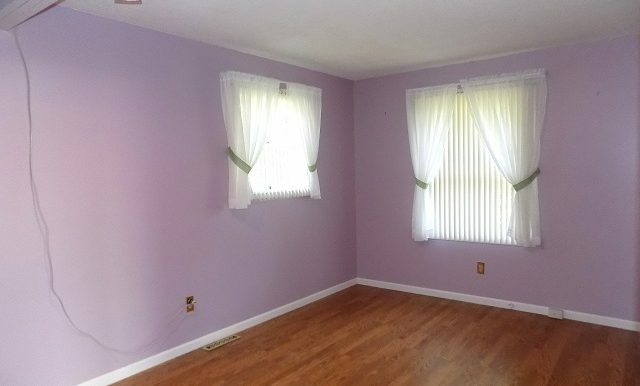 Upstairs you will also find a 1/2 bath and a 3/4 bath. 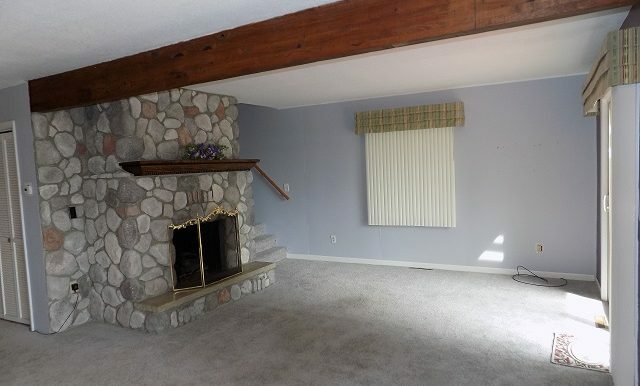 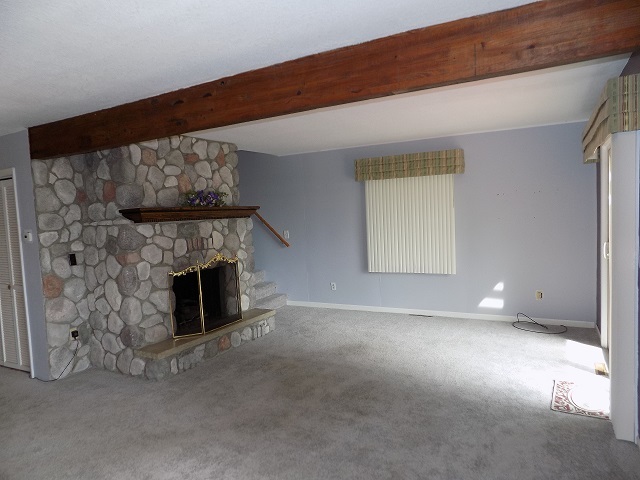 The main floor living room has a stone fireplace and door wall leading to the large wrap around lakeside deck. 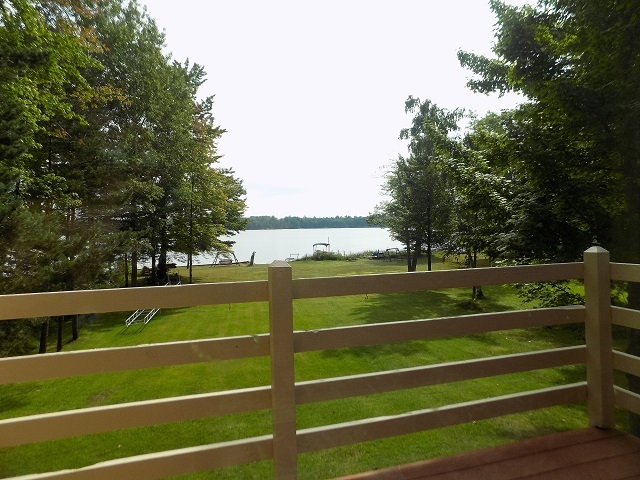 On this floor you will also find a utility room, large foyer, 3/4 bath, master bedroom with hardwood floor and the combination kitchen, breakfast bar and dining area all with views of the lake. 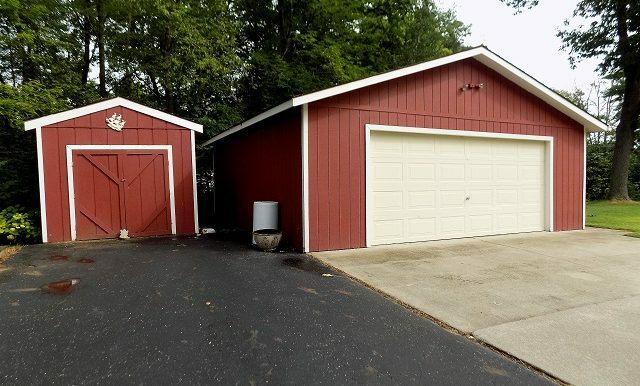 Outside not only features a 2 1/2 car garage, a storage barn, a guardian generator, 70 feet of sandy swimming area but also a steel break wall and a roll in dock system. 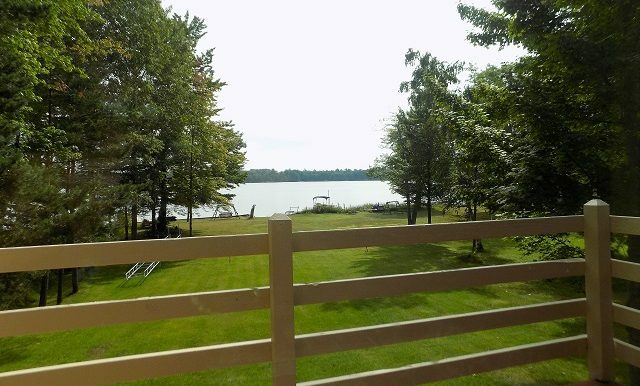 See why this lake home won’t last long, come view it today.